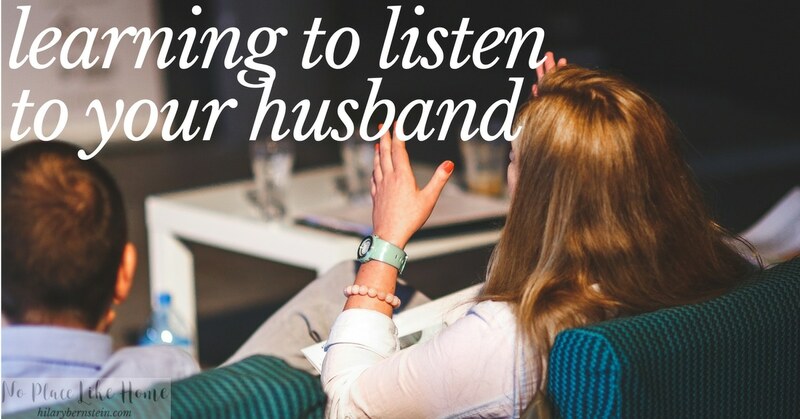 Whether you have a quiet or talkative husband, it’s important to learn to listen to your husband. Have you ever noticed how opposites attract in marriage? In most marriages I can think of, either the wife is very talkative and the husband is very quiet, or the husband is very talkative and the wife is very quiet. Some husbands have no problem sharing their opinions. Other husbands are wishy washy and want their wives to decide everything. If your husband’s assertive, he’ll definitely say whatever he needs to say. But if your husband answers “I don’t care” more often than you would like, still pay attention to him. 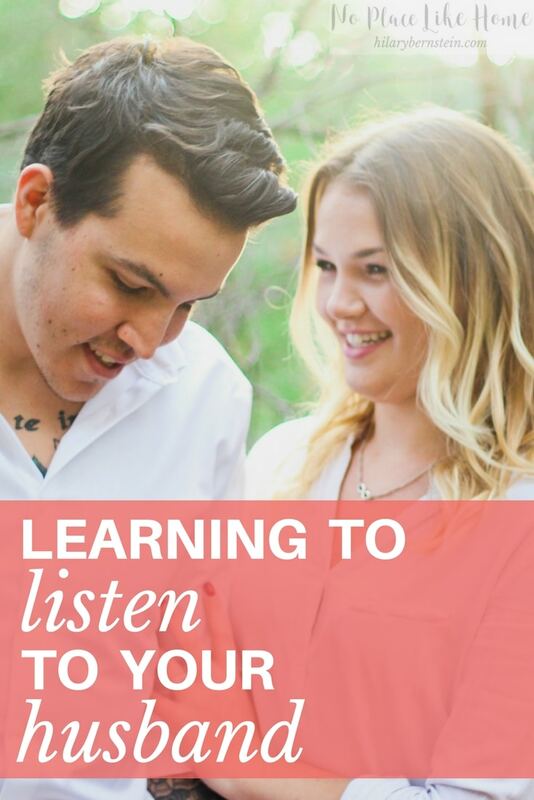 Whether you have a quiet or talkative husband, it’s important to learn to listen to him. As you’re partners in marriage, remember that you’re in it together. And a vital part of that togetherness is communication. Neither one of you is a mind reader. To be unified, talking and listening to each other is absolutely necessary. The thing is, though, women typically say 13,000 more words a day than men [Source]. So even if you’re a quiet wife married to a talkative husband, you’ll still make sure you get your words in. It’s naturally part of being a woman. If your husband is reserved, talking with him may mean you’ll need to learn how to draw him out in a conversation. If a man only has so many words to use in a day, you’ll want to make sure some of them are used with you – and not on everyone else when he’s away from home. If your husband seems to clam up when he comes home, talk with him about it – not in the heat of the moment, when you just wish he’d answer your question right now, but when you’re both alone and relaxed. Listening to your husband may involve figuring out the right questions you need to ask – or questions you shouldn’t ask. And listening will mean that you’ll need to be an active listener. Pick up on his verbal and non-verbal clues, and think of thoughtful questions to ask. While you’re listening, turn off your devices. Silence your cell phone. Close your laptop. Put down your eReader. Respect him by actually paying attention to what he’s saying. Part of talking with your husband also deals with figuring out when to talk with him. Notice when your husband seems stressed or preoccupied, and hold off on launching into a big discussion until a better time. When you’re tempted to think that he should want to listen to you anytime – because you’re his wife! Isn’t that enough of a reason? – try to turn the situation around. Think about times when you’re less interested in talking. Imagine if he would strike up a big conversation when you’re ready to watch your favorite TV show. Or think about him sharing whatever’s important to him when you’re exhausted. Just as you’re less likely to want to talk if the time’s not right, your husband is the same way. Once you’re married, it’s unlikely that either one of you hangs on every single word the other one says. Because of that, learn to look for the good times to talk each day. While your husband may not want to talk the minute he walks in the door, chances are after he’s walked in, gone to the bathroom and has mentally transitioned from the rest of his day, he’ll be willing to open up in a conversation. Try different approaches for different situations and remember what works well in opening conversation up – and what seems to shut your husband down. Then repeat and keep trying until your communication improves. Do you wish you could figure your husband out? Sign up for my free 7 Days to Understanding Your Husband Better Challenge! Sometimes, like it or not, communication in your marriage may improve when you learn the art of holding your tongue. As a general rule, your husband does not need to know every single detail about your day. And he does not want to know every single detail. Because of this, think before you speak. Before you let every word fly out of your mouth, think about using those words or keeping them to yourself. 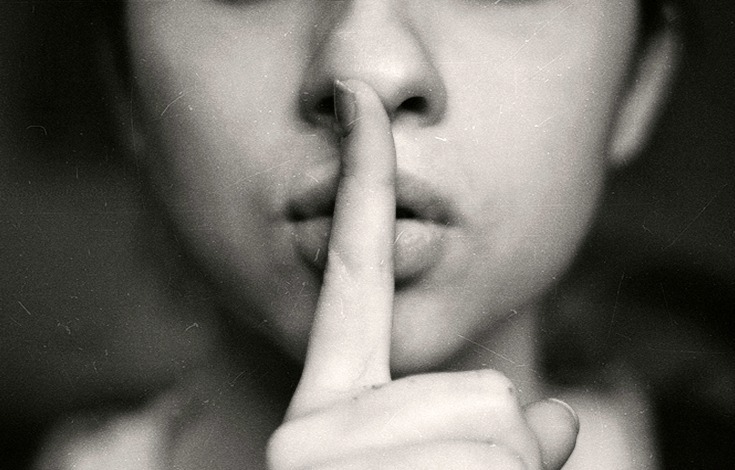 This doesn’t mean your life should be secretive – it just means you should use some discretion before weighing your husband down with long descriptions that would make him more apt to tune out. If you notice he’s not such an engaged listener, maybe you need to rethink what you’re saying and how you’re saying it. Since conversations have everything to do with speaking and listening, both of you need to work together to improve. Together, you can help each other become better listeners and better speakers. 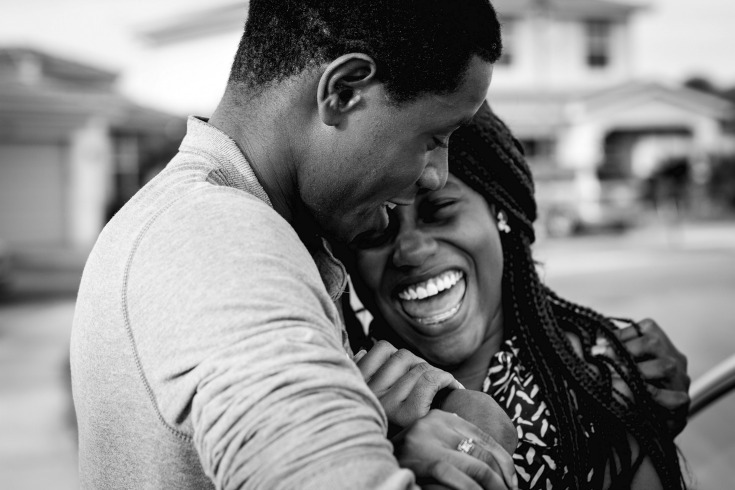 As you and your husband work together at improving your communication, you’ll find that it doesn’t matter if you have a talkative or reserved husband – you still can talk to each other, listen and, best of all, understand each other better. What tips have helped you learn to talk with your husband? How have you become a better listener? I’m reading “the connected child “and one of their tips for parenting could also apply to marriage: conserve your words. Nobody likes to be barraged by a torrent of words. Good thoughts! My husband and I are both introverts, so we’re both pretty quiet. We are both good at listening to each other, though, when we have something to say. Sometimes I like to talk before we drift off to sleep, but I’ve also learned that he tends to doze off and most of what I say gets unheard. Since I don’t like repeating myself, I’ve tried to stop doing that unless he’s having a hard time falling asleep himself. He likes to unwind after he gets home by playing computer games or talking to online friends, so I give him that time and then we have our time during or after dinner. I also talk to him via text during the day and am able to communicate how things are going for me little by little (as he asks), rather than blurting it all out when he just wants to relax. But we are both patient with each other and treasure what the other has to say. And, yes, one of the ways he feels respected is when I give him my full attention. On the topic of being patient, he often reminds me how he waited 20 minutes for my reply when he told me he liked me and wanted to start dating. ;) Haha, he says it was worth it! My answer when he proposed was immediate, so no worries there!